Start Location: Ipswich Middle and Senior High School, Ipswich MA., We start from the parking lot behind the school). This ride takes recently-repaved Rt. 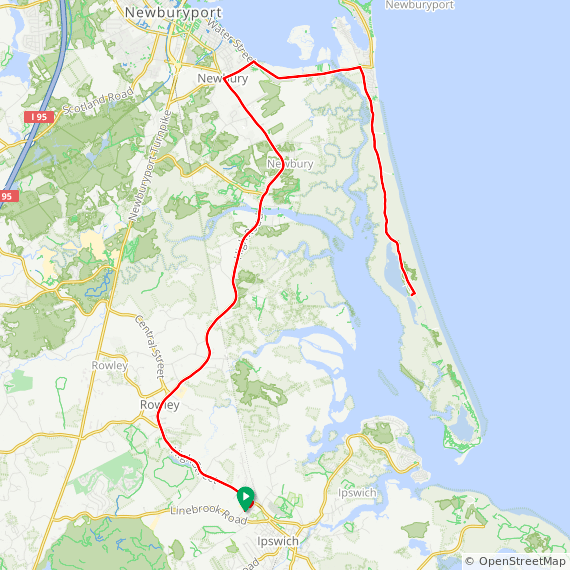 1A from Ipswich through Rowley to Newbury, and then offers options to continue to Newburyport for a 22 mile round trip, or out to the Parker River Wildlife Refuge on Plum Island for a 32 mile round trip. Turns are kept to a minimum. The unofficial NSC ride is not arrowed. Take Rt. 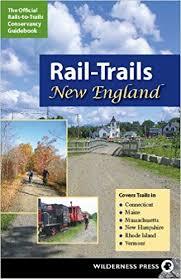 1A from Ipswich through Rowley and Newbury and into Newburyport. One block before reaching the traffic light at State St., turn right on Fruit St., then right on Liberty St. to take you to Market Square. Depart Newburyport on State St., and turn left on High St. (Rt. 1A) to return to Ipswich. Take Rt. 1A from Ipswich to the traffic light in Newbury. A right turn at this light and another right turn at the Merrimack River take you to Plum Island. One more turn takes you through the gates of the Parker River Wildlife Sanctuary to the end of the paved road at the Hellcat parking lot. From there, reverse course and return to Ipswich by the same route. For a shorter ride, just turn around and head back. 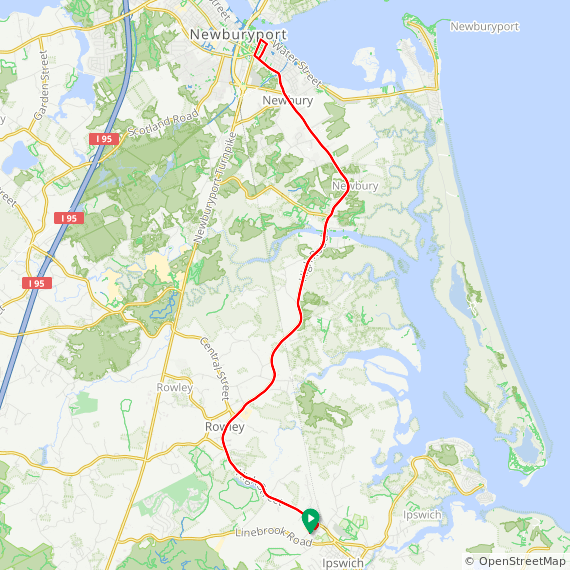 The ride is not arrowed per se, but from Rowley you can follow arrows for the Salt Marsh Ride, which also goes out to Plum Island and back.